SSD – Solid State Disk, broke the traditional mechanical hard disk speed, allows users having faster experience feeling, but how should we protect the SSD in daily using? Pay attention to the following four tips, they can us play better of the SSD performance, and bring the SSD longer service life. 1. Hardware and software collocation. 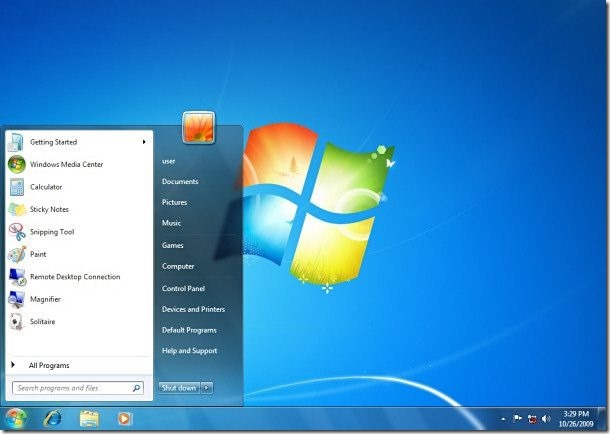 It’s better to use SSD for at lease Windows 7 operating syste. New type of solid state technology have a certain requirements about drivers, below Windows 7 version may bring a lot of drivers failling to load problem, and make the hardware can not achieve the ideal performace. If you use SATA3.0 SSD, its better connect to SATA3.0 port. 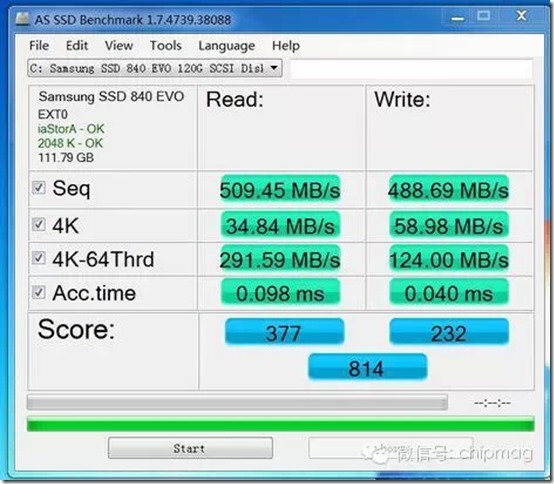 SATA 2 port speed max 300MB/S, if we use a 500MB/S SSD to a SATA2 port, it will waste the SSD resources. For Motherboard BIOS Settings, suggest open AHCI mode. Because the native command queue characteristics (NCQ) in AHCI can optimize the order of user’s sending instructions, reduce equipment load, improve equipment performance. It’s better to make less partition to solid-state hard disk. SSD has “garbage collection” function, if the partition is too much, there will be much frame among the partition disks, SSD detection system will auto recognize some garbage can and make the SSD space comes to be smaller. 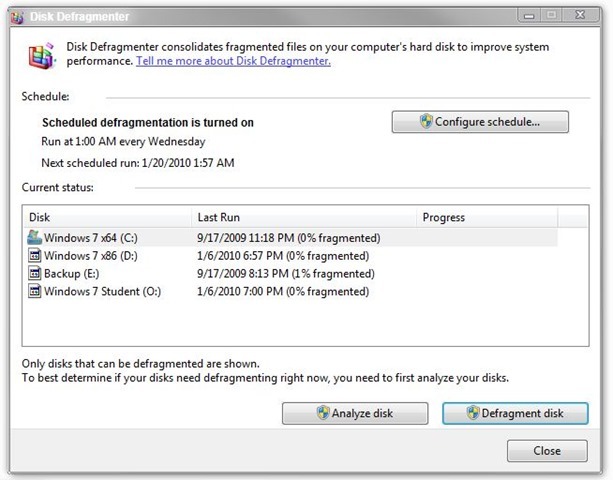 Moreover, solid-state drives is actually has some buffer space when produced out from factory, so it’s better to partition just one or two disks. Attaches great importance to the SSD 4 k alignment, about 4 k alignment, its impact to traditional mechanical hard disk is not big, but to new SSD it means a lot. So what is a good way to make good 4K alignment? First, using the partition tool which the system auto brings. Secondly, using the 4K alignment tools supplied by the SSD factory directly. 3. 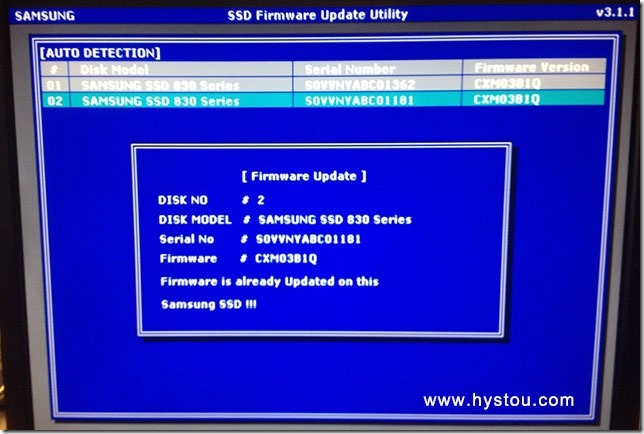 Regularly update the SSD’s SSD firmware. 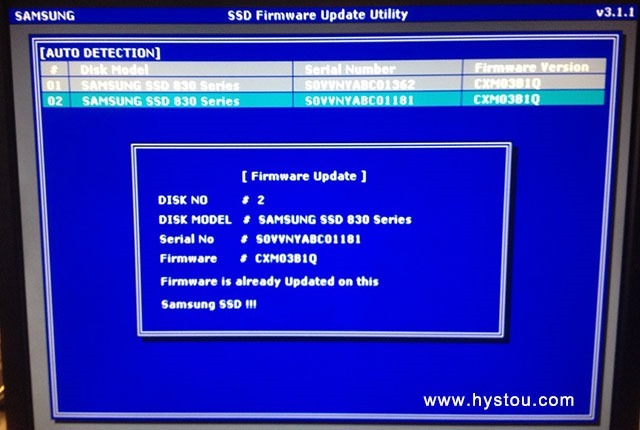 Bios update for mainboard or mobile can help solving a lot problems, SSD is same, firmware update can help fix many SSD fuctions. 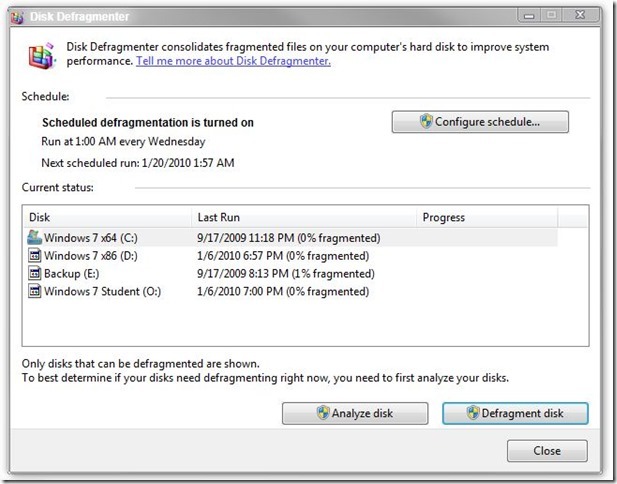 Upgrade methods: enter your SSD brand web, download the latest firmware for the model you use, and install directly will be OK.
SSD is different than HDD, defragmentation won’t bring any good to SSD but only suffering.